The Maambart Maam For Maali Moort Wellbeing Project aims to better understand and improve the perinatal mental health of Aboriginal people, particularly fathers. It responds to the lack of culturally secure and appropriate services and programs addressing the perinatal mental health needs of Aboriginal fathers and their families. 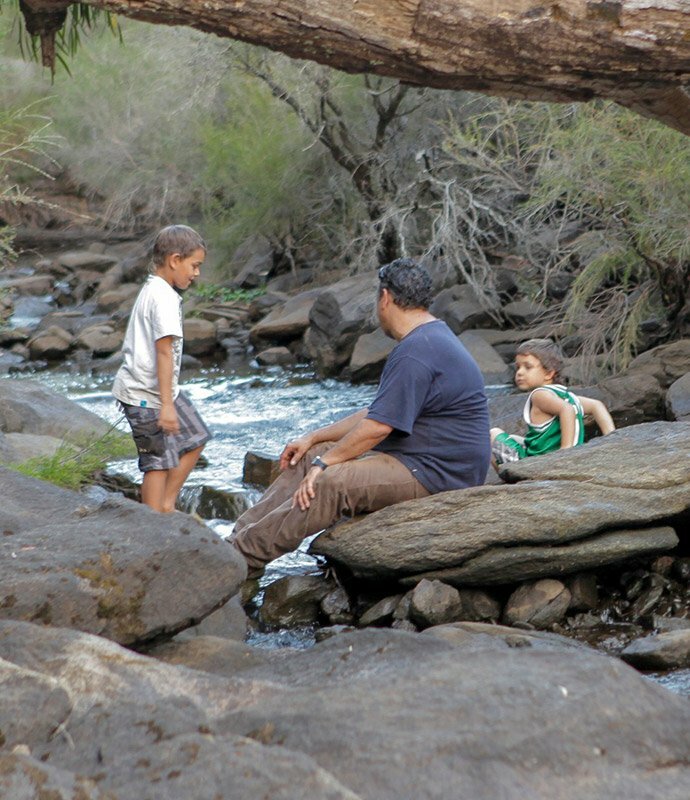 This community participatory action research (CPAR) study developed, implemented and evaluated a culturally inclusive family based support pilot wellbeing program for Aboriginal fathers and their families. Critically, the study sought the views and insights of representatives of the local Aboriginal community, and a range of relevant stakeholders both in WA and nationally. Based on this engagement, the pilot wellbeing program involved planning, coordination and delivery of 15 activities over an intensive 3 month period. It utilised a strength based and empowering approach to address issues associated with trauma, grief and toxic stress levels, and generate a sense of hope, faith and confidence from which the building blocks of wellbeing were nurtured. It was informed by mental health and well-being concepts and constructs as described and defined not just by research participants, but also an expert advisory group of Elders, Aboriginal health professionals and Aboriginal mental health consumers. 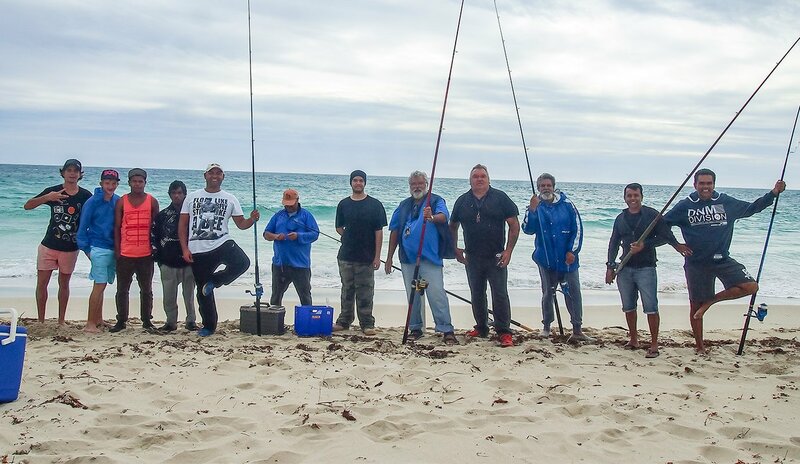 The program also involved the training, employment and capacity building of local Aboriginal people as program staff, researchers and community champions. In addition to the delivery of the pilot program, the project developed an extensive knowledge and evidence base of urban Aboriginal people’s conceptions of perinatal mental health and family functioning, Aboriginal fathers’ experiences and needs, and the core requirements for Aboriginal family and father support programs.